St George’s is the UK’s only university dedicated to medical and health sciences education, training and research. 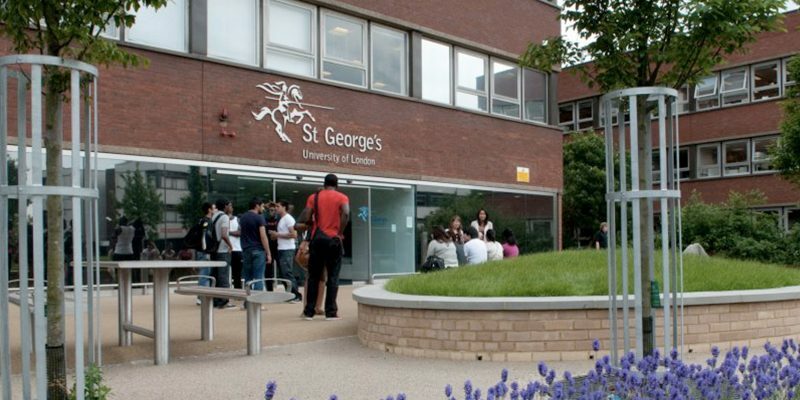 St George’s distinctiveness is based on exclusive focus on health sciences and medicine, striving to bring innovative and collaborative approach. Fisk were tasked to undertake a complex and challenging site with a failing system, to upgrade all fire panels whilst the building was still a functioning university. All nine fire panels were successfully changed over a 6 week period keeping the building fully operational at all times.